Why are we recommending spending 30 minutes of your precious time with this man? 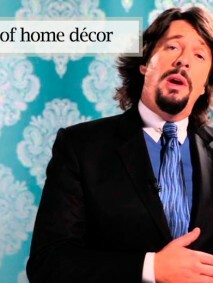 Why to make your house beautiful of course! 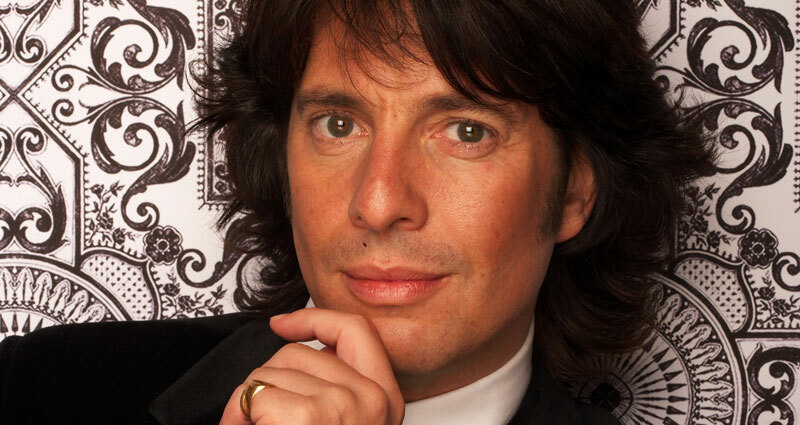 For a crash course in lighting we highly recommend LLB – yes Laurence Llewellyn Bowen is an overly opinionated British man BUT he unlocks those closely guarded secrets for you. This is by far the best Lighting Tutorial you will find on YouTube! Our clients come to us whether they need a showy chandelier or contemporary pendant shade for their ceiling. 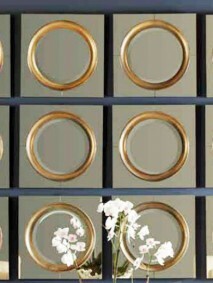 They source wall sconces or table lamps, floor lamps or fixtures to illuminate the hall. In short, they know what they want they know Welcome Home is the store to find it in. See some our light solutions here. Drop by the store and lighten up your life. 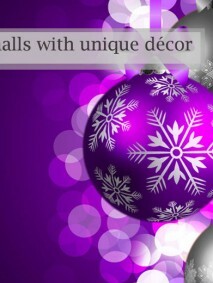 High Christmas Style at Affordable Prices.